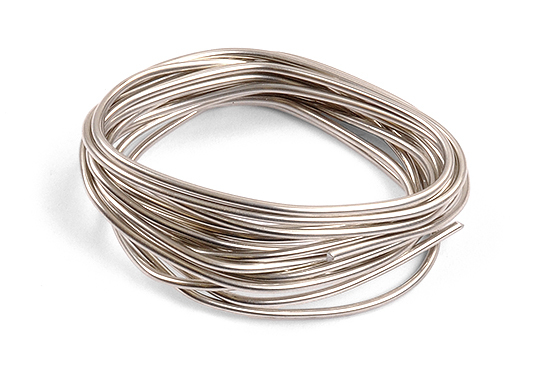 Low temperature with 4% silver content, melts at 400 F. Works best with propane torch on brass, nickel/silver, and stainless. Comes in 1 ounce of solder, 1/16? diameter?approximately 5'-6"?long. Notify me of updates to Silver Solder 1 oz.